The Wolf Run is a 10k off-road run featuring a series of man-made and natural obstacles located throughout. 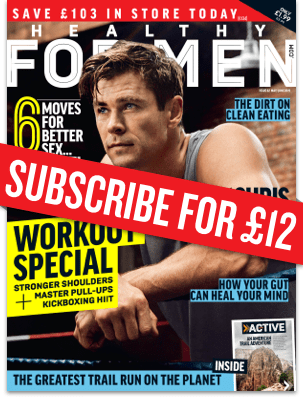 It’s all about re-creating the feeling of running in natural terrain – ‘a wild run that would allow people to experience natural, raw running conditions as far as possible whilst also presenting runners with a challenging, interesting and enjoyable event’, say its creators. 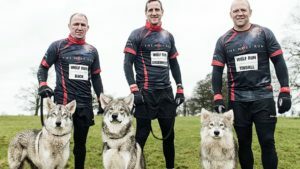 This spring, England’s 2003 Rugby World Cup heroes Mike Tindall, Will Greenwood and Neil Back are getting back together to take part in a brand new Wolf Run obstacle challenge at Pippingford Park, East Sussex on Saturday 28th April. To celebrate the new event, the three Rugby World Cup winners will be running shoulder-to-shoulder with Saturday runners and providing a helping hand to tackle the famous Wolf Run obstacles. Ahead of the April 28th event, The Wolf Run put Mike, Will and Neil through their paces in the infamous Mud Sucker obstacle, to give them a taste of what to expect on 28th April.